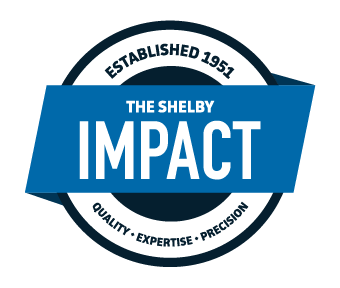 Shelby Materials has the capability to custom blend specialty mixes for your project. Computer-automated sand classifying system. This electronically controlled blending process ensures that you receive a consistent mix that meets specification every time. 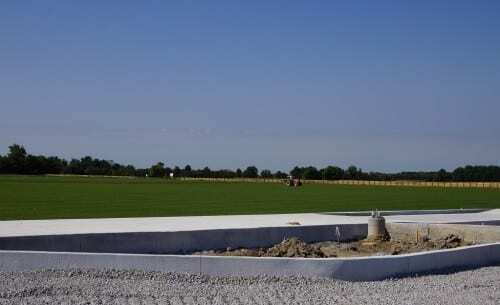 Or have questions about Aggregates & Materials Supply in Central Indiana? From top dressing to bunker sands, Shelby's custom mixes meet or exceed the USGA standards for golf courses.